Teacher gifts are a big deal in my house. As a teacher myself, I understand how much these tokens can mean to both the teacher and the family. However, nobody wants another coffee mug, Christmas tree ornament, or desk knickknack, so I have put together a list of my four favorite teacher gift to receive and to give. Be sure to stay tuned for the big giveaway at the end. Stitch Fix gift cards are my favorite gift to receive. I also love sharing this style service with my friends, family, and coworkers. Who doesn't love getting new clothes? Stitch Fix is a styling service that for $20 (which gets credited towards any items you keep) sends you five items hand-selected for you by a stylist. You fill out a style profile and link a Pinterest board, so your stylists know what you like. As an over two-year-subscriber to Stitch Fix, I am a living testament to what it can do for your wardrobe and self-confidence. I look better and feel better when I head out the door and into the classroom. Teachers spend much of their time and money giving to others, so a Stitch Fix gift card will give the teacher in your life the chance to focus on her. Food a great gift for teachers anyone. Nature Box sends a box of five snacks that are ready to eat (although I also adore their oatmeal). At my house, since I usually get the mail, I get first dibs on what we get each month (I usually pick a few of our favorites and a surprise snack of two). Then I stash them in my school bag to keep in my desk at school. Every teacher needs a treat now and then, and Nature Box is guilt free. Everyone will love NatureBox gifts, such as unique flavor combinations, no artificial colors, flavors or sweeteners. Nature Box has three great ready-to-ship gift boxes. 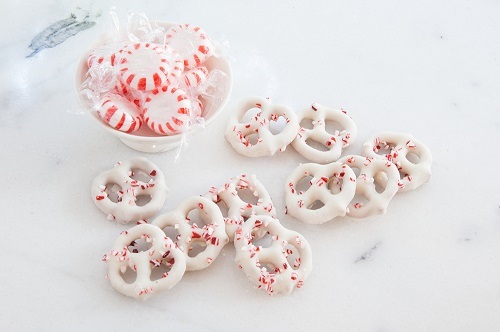 Seasonal favorites perfect to get you in the holiday spirit. 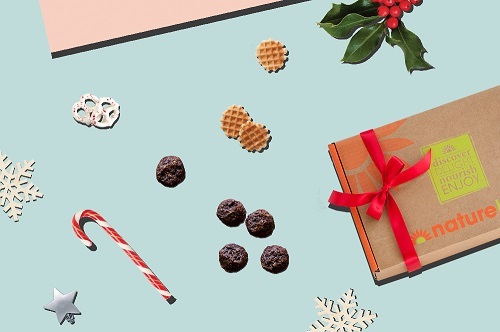 This box is for the sweet tooth who loves holiday treats. It includes 10 full-size snacks (ranging from 3 to 6 ounces each). Give the very best of NatureBox. This box contains savory and sweet nuts, chips, fruit, cookies, and popcorn. It includes 10 full-size snacks (ranging from 3 to 5 ounces each). Perfect for the party planner with great taste. This is a mix of our all-time bestsellers and our seasonal favorites. 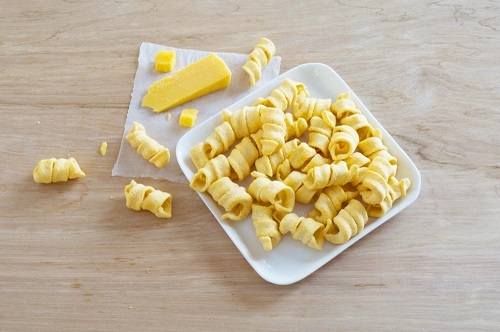 It includes 20 full-size snacks (ranging from 3 to 6 ounces each). I also have an exclusive offer for you, my blog readers. When you use the special promo code GIFTBOX, you can save up to $10. Teachers are planners by nature. Our jobs require us to be very organized and well-planned. 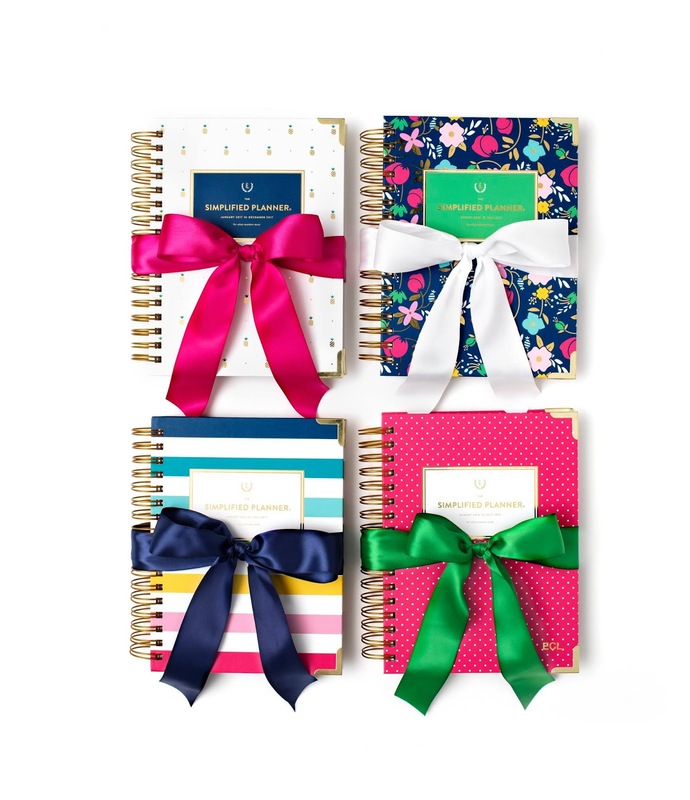 This is an impossible task without the right planner, and Christmas is the perfect time to receive a new planner in preparation for the new year. Emily Ley Planners are perfect for the teacher you love. My favorite is the calendar daily simplified planner, which is designed minimally on purpose, its open pages serve as a fresh start every day. One of my favorite features is the gold spiral bound that allows the planner to lie flat. A little bling never hurt anyone. 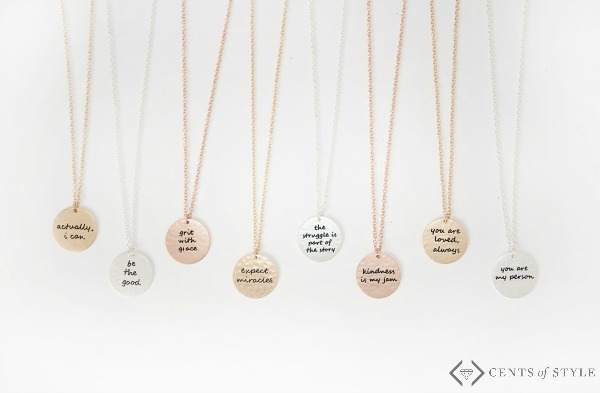 Cents of Style state and tribe necklaces are pieces in my jewelry box that always get compliments, and they make wonderful gifts. 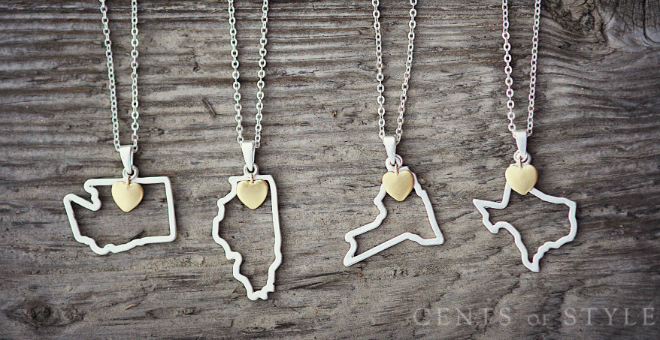 The state necklaces are a great way to display your pride for where you are from or for where you live. Any teacher would be lucky to have one to wear. As a high school teacher, making history is my goal. I want my students to make history, I want to make students understand history, and I want to be part of my students’ history. Every year that I enter the classroom, I strive to make history interesting and fun. We build castles, become the jury in treason cases, and investigate history’s mysteries. We learn from the past to make the future better. This is how I make history. My students are the future- They will make the history of tomorrow. I am tasked with the important job of helping students prepare to make history. They won’t all go on to renowned achievements, but they will all go on to do great things and change the world. This is how I make history. Not everyone can say they will be remembered by thousands of people when they are gone, that it is my goal as an educator. I want the thousands of students I have had contact with to remember me and remember me fondly. For an educator, nothing is more satisfying that having a student come back after a year or two and thank you for what you taught and did for them. This is how I make history. 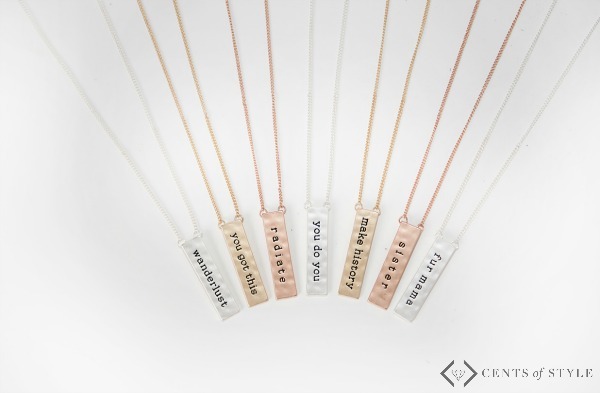 Which saying would you love to give? 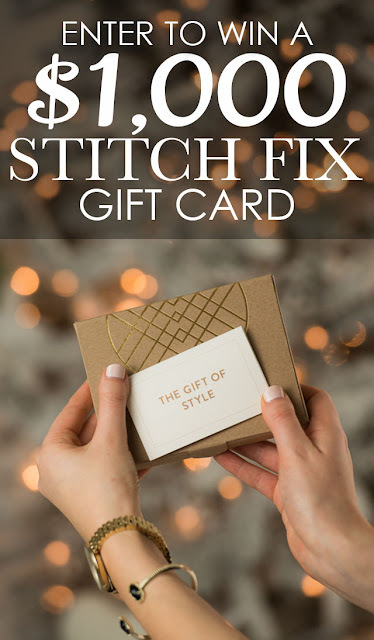 Now I have a gift for you- the chance to win a $1000 Stitch Fix Gift Card. This is the gift that keeps on giving for months to come with Stitch Fix. A huge thanks to Maria from Crazy Together and Stitch Fix for organizing the giveaway.